One of the world's great minds' The Independent 'Perhaps the best among India's non - fiction writers' The New York Times That rarest of the species, a genuinely independent-minded Indian intellectual' The Times of India Sociologist, ecologist, historian, activist and cricket buff: Guha could easily fit into any of these categories. The range of his works is awesome.' 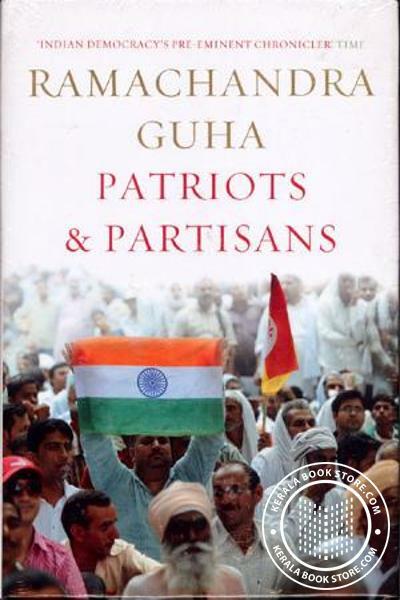 India Today Guha claims to be "speaking as a historian rather than as citizen", hut his real achievement to show that one can be both- and still do excellent work. The Guardian.